We are a specialist in the design, manufacture and assembly of high-quality stainless steel products. Our broad range of products consists mainly of stainless steel tanks, pumps, agitators and separators. All products made by Stallkamp are manufactured with own machinery and tools. 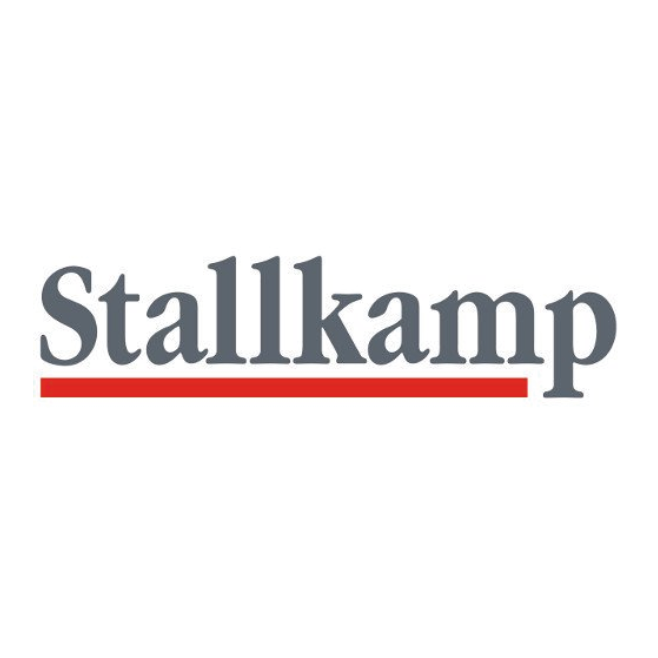 Stallkamp stands for quality ” Made in Germany”.